Stark and skillfully woven, this fascinating novel is a brilliantly original study of man's dual nature as well as an immortal tale of suspense and terror. Dr. Jekyll, a generous and philanthropic physician, is preoccupied with the problem of good and evil, and how to separate them. He develops a drug that will transform him into the demonic Mr. Hyde, in whose person he can exhaust all the latent evil in his nature. He also creates an antidote that will restore him to his respectable existence as Dr. Jekyll. Gradually, however, the unmitigated evil of his darker self begins to predominate. This tale of the twisted, malevolent persona unleashed from a mild-mannered physician has lost none of its ability to shock. 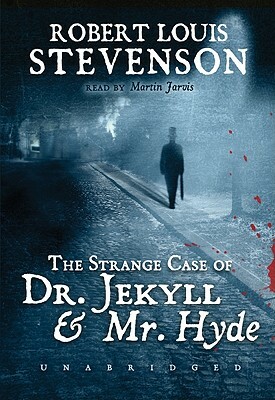 Its realistic police-style narrative chillingly relates Dr. Jekyll's desperation as Hyde gains control of his soul--and gives voice to our own fears of the violence and evil within us.